Foam nitrile coating is highly durable, resisting snags and abrasion. 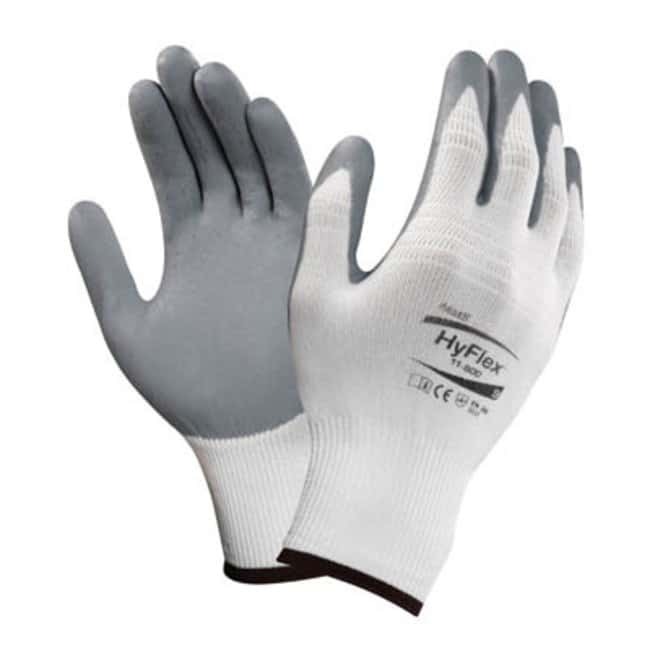 By channeling oil away from the glove's surface, the foam coating provides an excellent grip. Meets ANSI A1 (cut level) and ANSI 3 (abrasion level); EN 388-1149 standards. Length (English) 7.87 to 10.43 in.